Reiki is a subtle and gentle energy healing modality that is used in hospitals and private practices all around the world. Reiki is does not replace medical treatment but is often used in conjunction with it. Reiki is not a religion nor is it massage. 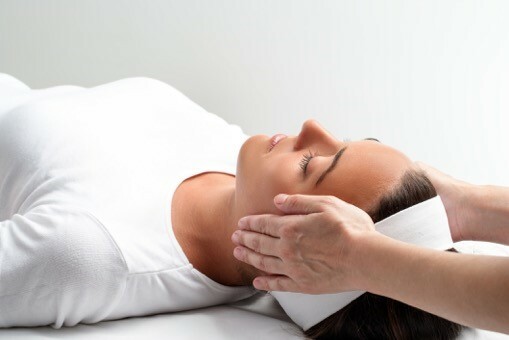 A Reiki session will help facilitate relaxation and healing on physical, mental and emotional levels. It is holistic in body, mind and spirit and is used for personal wellness. Reiki sessions are performed on a heated massage table where the client is fully clothed. The session will take about 90-minutes with one hour for the treatment and a half hour allotted for discussion afterward. Before I begin the session I will scan the client for any blocked or stagnant chakras. During the treatment crystals may be used for chakra balancing or for healing. Some clients may fall asleep during a Reiki session, while others may feel a sense of deep relaxation. Sometimes when Reiki clears away blockages or stagnancies it can be a deep healing moment for the client causing them to cry. Reiki goes where it needs to go, is very gentle and is completely safe for anyone.